Take a stroll down to the Exotic Foods shop to try out a Bluchard Root Stuffed Dumpling. The chef has tried everything to make it tasty, despite the fruit’s blandness. Hopefully it has worked… Take a bite and find out! The latest issue of the Neopian Times is waiting to be printed right now! 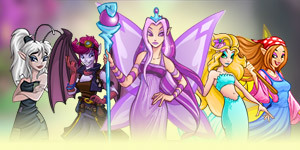 Be sure to come back to check out some of the great new stories or read through the Editorial for the answers to some of the most buzzed-about questions around Neopia. Congratulations to the latest Beauty Contest winners – Veno, Amhran_Feileacan, and Eult! Head over to the contest page to check out the top 3 entries or vote for your favourite entry in the next round of the competition! The Art Gallery has been updated with a fantastic selection of Chocolatey images for the Annual Chocolate Ball! Pay homage to this wonderful celebration and all the sweetness it has to offer. NC MALL NEWS: Autumn is here which means the winds are picking up and all the colours of the wind are swirling all around you. That's right all new Dyeworks selections are here. Loic's got all new clothing, trinkets, accessories and backgrounds for you to try out. So go on and dabble with your hue brew potions to make your very own colourful creations. If your Techo is a punk on the street, or wants to look like a punk on the street, then you should fulfill their wishes and get them this Street Punk Techo Outfit at Unis Clothing Shop. It’s the right thing to do. 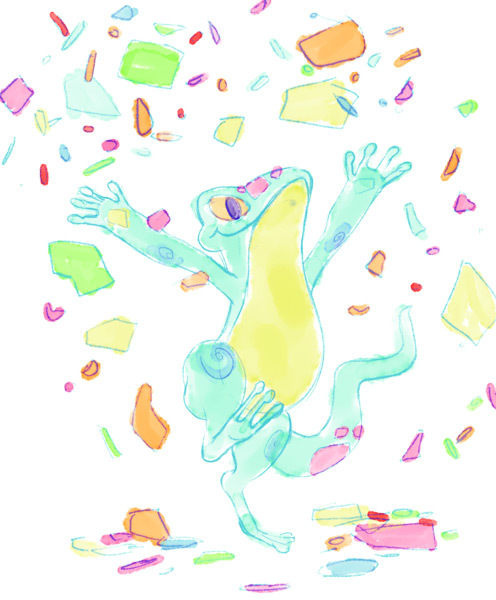 Get down with some groovy Techo Poems in honor of Techo Day. There’s plenty to read, so go ahead and proceed! The Art Gallery has been updated with a fantastic selection of Techo images for Techo Day! Check them out! In case you forgot, there is free training for all pets on their pet day! Today all Techos get FREE training from Cap'n Threelegs, so head on over and get your training on! Congratulations to semmy_genius, the winner of this week’s Petpet Spotlight. 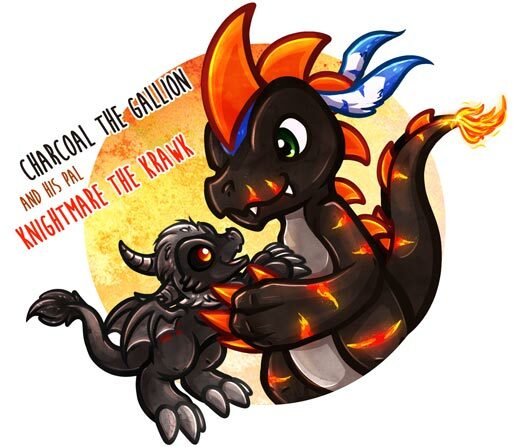 You can learn more about this Black Gallion if you head to the spotlight page now! 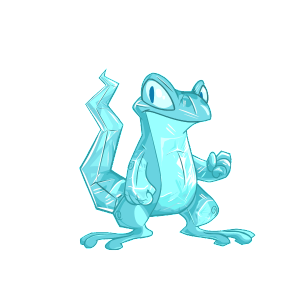 And if it's finally your turn, submit your Petpet today for a chance to win! Chocolate chip pancakes are so last season. Get your hands on some Sand Pancakes from the Lost Desert Foods shop. These don’t taste like sand! Promise! Do you have what it takes to challenge Karpoh in Better Than You? Fancy taking up the challenge and winning some wonderful prizes? Play now! 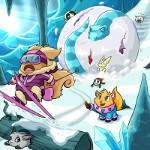 The Petpet Protection League is back for another weekly surprise as we announce our winner for week 670 – Blue Cougi. You can always tell when a Cougi is annoyed, its nose starts to flash! 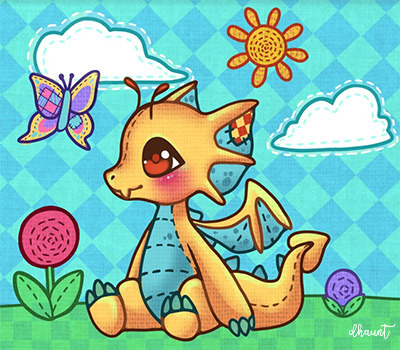 NC MALL NEWS: Summer is fading, soon the days will get shorter and the nights longer... Get the Sundial Shine Gift Box Mystery Capsule to savor these last moments of summer, and to keep some sunshine in your Neopets’ lives with all the wonderful prizes inside of it! But you must act fast, today is the last day to grab this Mystery Capsule! 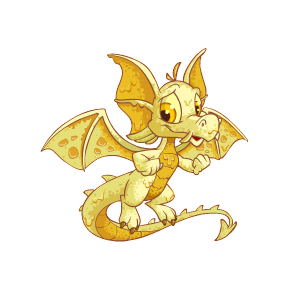 Is your Draik looking a bit …not Candy-licious or Custard-y? You can easily change this by taking a walk down to the Rainbow Pool! The latest Candy and Custard shades are very sweet, slightly sticky, and incredibly cool! 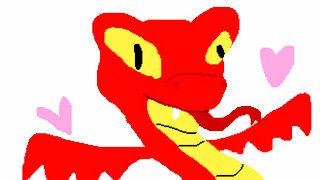 Paint your Neopets lickety-split! Check out the Cylindrical Broken Tiles Pot from Osiri's Pottery shop! This may appear broken but the maker has assured that it was meant to look like this! The Gallery Spotlight has been updated. Check out the winning selection, titled "Strawberry Fields Forever" which is owned by silver_mist_91! 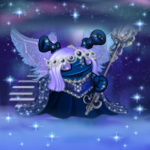 Don't forget to congratulate fellow Neopian, littlemissmaizy_, for winning User Lookup of the Week with their Nabile inspired lookup page! The newest Shinobi Draik Outfit is kicking! 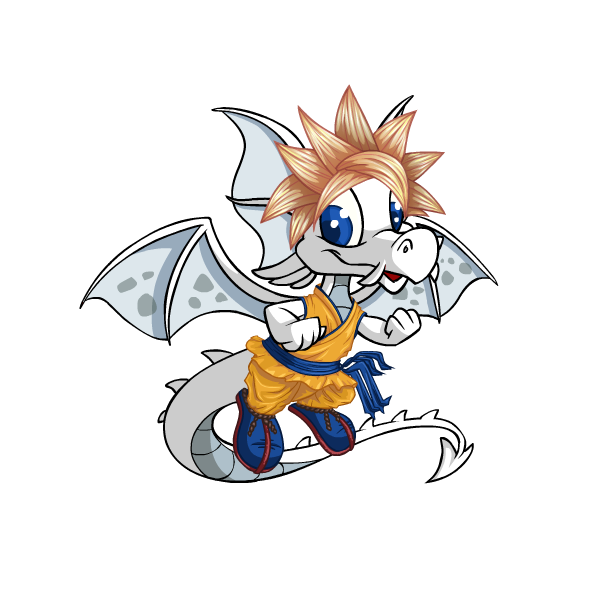 No one will want to mess with your Draik if they’re wearing this bad boi outfit. 98% Guaranteed! Come pick it up at Uni’s Clothing Shop! 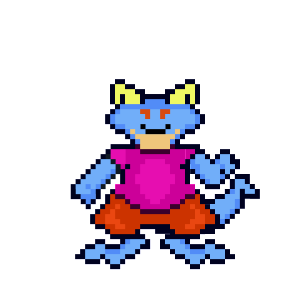 An awesome selection of Draik Poems are available for you to read! They’re all about Draiks, not snakes or fruitcakes – DRAIKS! Go check them out! 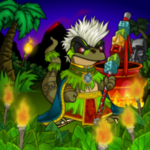 This week's Customisation Spotlight winners welcome an Island Techo and a Faerie Quiggle! How will you customise your pets this week? Try your luck and submit your favorite ensemble for a chance to win! A brand new Story Telling tale was submitted by azienskieth. Go check out the beginning of Story 815 before submitting your own additions! 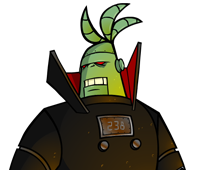 The Art Gallery has been updated with a great variety of Draik themed images to get you through the week! Check them out! Congratulations to the latest Beauty Contest winners - dumbrellas, Xenophion, and Rixuzu! Head over to the contest page to check out the top 3 entries or vote for your favourite entry in the next round of the competition! NC MALL NEWS: Someone in Neopia REALLY didn't want the Sundial Mystery Capsule to stay on sale. Not saying it was Princess Vyssa but just look at her face, she seems very suspicious. For your troubles we've gone ahead and extended the sale through the 12th! So go ahead and shop away my friend. Just watch out for the princess.